Ariel Anbar, President’s Professor in ASU’s School of Earth & Space Exploration and the School of Molecular Sciences will explore the search for life – and the implications for us here at home - in his talk “Life on Earth and beyond: Present, past, and future” at 7:30 p.m. on Thursday April 21 on ASU’s Tempe Campus. 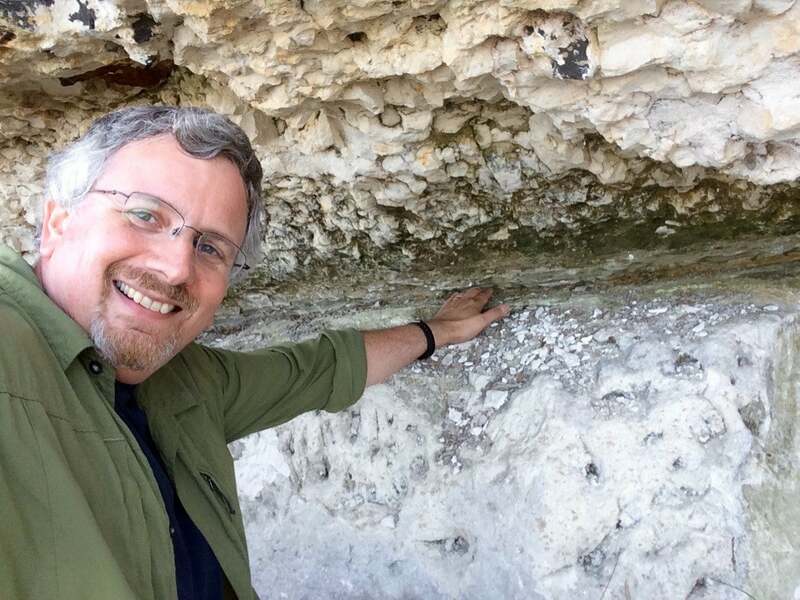 Ariel Anbar is a scientist and educator interested in Earth’s past and future evolution as an inhabited world, and the prospects for life beyond. His research group’s major focus is the chemical evolution of the atmosphere and oceans, as revealed by the development of novel geochemical methods. Trained as a geologist and a chemist, Anbar is also a Distinguished Sustainability Scholar in ASU’s Julie A. Wrigley Global Institute of Sustainability. The School of Earth and Space Exploration’s New Discoveries Lecture Series brings exciting scientific work to the general public in a series of informative evening lectures, free and open to the public, each given by a member of the SESE faculty once a month throughout the spring. Lectures are at the Marston Exploration Theater, located on the first floor of ASU's Interdisciplinary Science and Technology Building 4 (ISTB4) (map) on the Tempe Campus, RSVP to reserve a seat. Parking is available at the Rural Road parking structure just east of ISTB 4.